Our Biggest Secret Santa Giveaway at Cineworld, Enfield!! 25. Street Stars at Cineworld, Enfield! Our Street Stars were at the Twilight Evening, Cineworld, Enfield giving you the chance to win some Christmas goodies with Capital FM!! 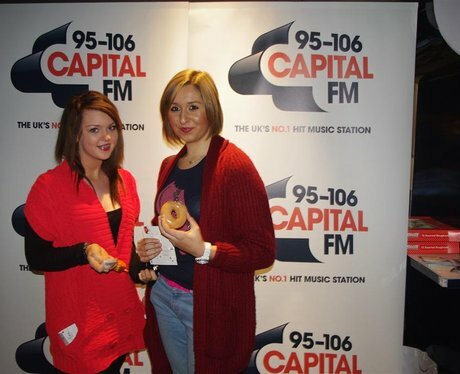 See the full gallery: Our Biggest Secret Santa Giveaway at Cineworld, Enfield! !